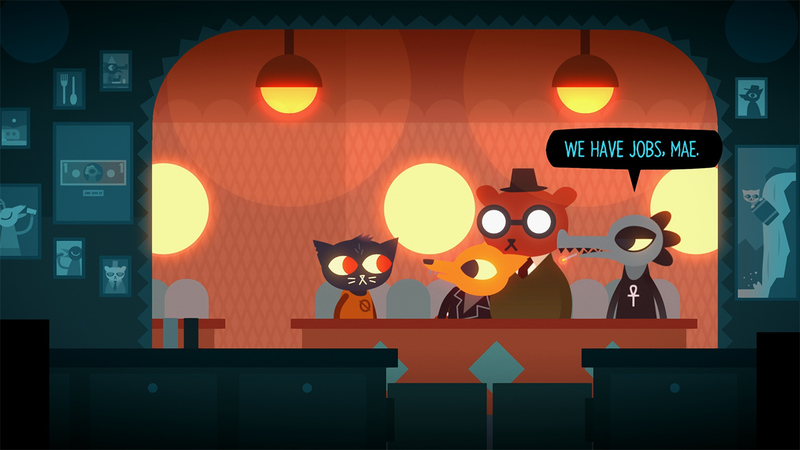 This week’s UK eShop line-up has more than a few standouts. Before delving into the details, fans of all things retro might be interested in the four Tubrografx titles hitting the humble Wii U – 1988 RPG Necromancer, multi-directional shooter Battle Chopper (aka Mr. Heli) (£5.39 each), plus the IREM SOFT shooters ImageFight (£5.39) and ImageFight II (£7.19). Niche games for a niche system. Those Switch standouts include the topical (Brexit!) point ‘n click adventure Her Majesty’s SPIFFING (£9.99), the original SteamWorld Dig (£8.99), sleeper hit adventure Night In The Woods (£17.09), and the superlative shooter Sky Force Reloaded (£8.99). Being belated conversions, all are tried and tested – you won’t have to stray far to find 8/10 and 9/10 reviews for any of these. 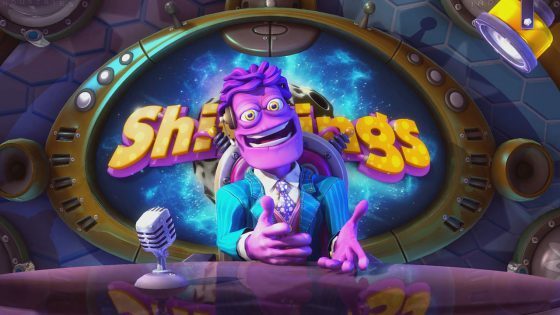 Colorful co-op sci-fi puzzler Shiftlings – Enhanced Edition (£8.46 until 15th Feb, £11.29 thereafter) may ring a bell too, first launching on PS4 back in 2015. Review scores mostly clocked in at 6/10. Hopefully the nondisclosed enhancements are substantial. Metroidvania AeternoBlade (£13.49) didn’t review too favourably on consoles either, originally releasing on 3DS. Messy visuals and endlessly recycled enemies let this one down. As for fresh and new releases, we have the Switch exclusive Mad Carnage (£4.49), a 2D strategic car combat shooter viewed from an isometric perspective. Reminds us of Mad Max on NES. That’s joined by D3’s The Men of Yoshiwara: Kikuya (£15.99), a graphic novel filled with love and romance. Then we have Frederic 2: Evil Strikes Back (£3.59 until 15th Feb, £3.99 thereafter), a sequel to a game that hit the Switch just a few weeks ago. The PC version from 2014 gained positive reviews on Steam, suggesting it’s worth a look. Our week wouldn’t be the same without a NeoGeo re-release, so thankfully there’s one of those too – Samurai Shodown II (£6.29). The 3DS gets a new release too, in the form of RCMADIAX’s ZIG ZAG GO (£1.39). “Use the touch screen to switch directions quickly and avoid oncoming shapes” reads the description. Next week: Dandara, Mercenaries Saga Chronicles, Aegis Defenders, Disc Jam, and ATOMIK: RunGunJumpGun.